MyMemories Blog: Wanna win an iPad 2??? 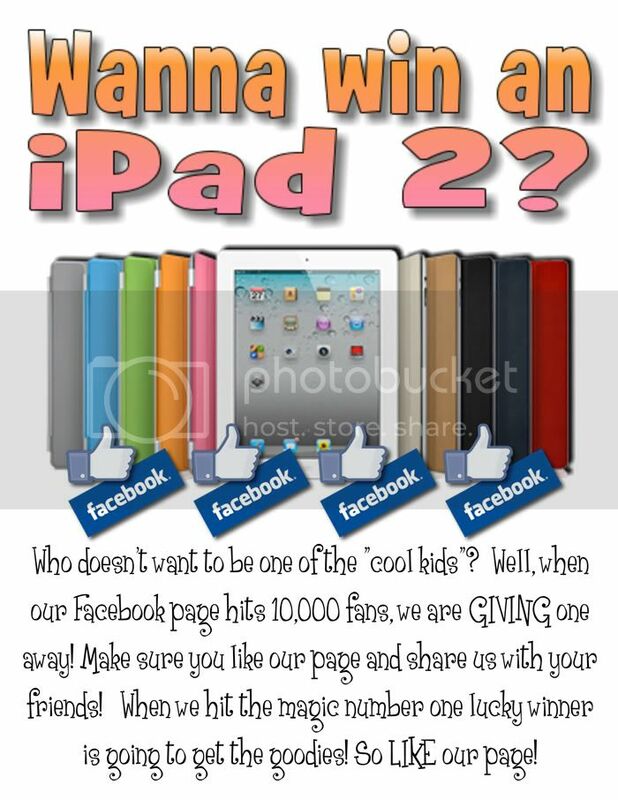 Wanna win an iPad 2??? So make sure you check out the MyMemories Facebook Page and LIKE us - we really want more new friends!! And - we want to thank you with an EXCLUSIVE Free Download kit just for liking us! So - it's WIN WIN WIN around here! 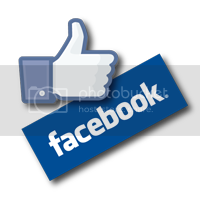 So, like our page and share it with your friends and when we hit 10,000, somebody gets a SUPER COOL iPAD!!! How amazing is that? Winner will be drawn at random from ALL our FB friends, so new friends AND old friends all have a chance! *BONUS* There's a new Facebook page EXCLUSIVE Fan Freebie kit - check out the link - LIKE our page and share it! I am posting this on FB so all my friends can see it. Such a cool giveaway!! I'm sharing on my facebook page! I like you but I will like you again if I could win this prize. I'm already a fan and I've just shared this on facebook so more can see it! Thanks for the chance to win an ipad 2!! woohoo! It's never that far. I'm a super fan of MyMemories and shared on my timeline. Thanks for the chance to win ipad 2.